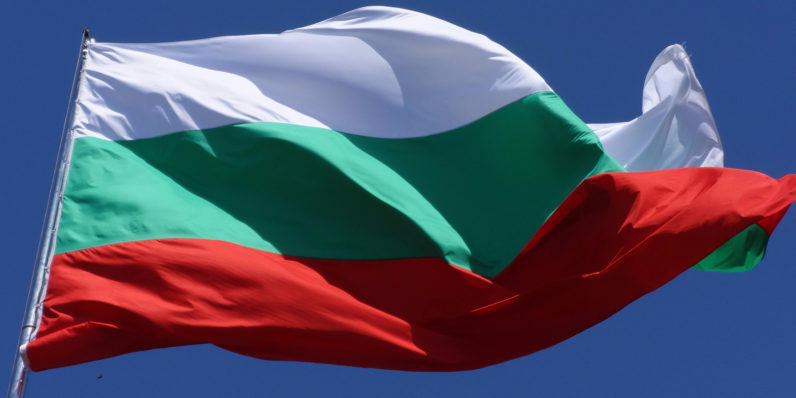 The Bulgarian Parliament has passed amendments to its Electronic Governance Act which require all software written for the government to be open source and developed in a public repository. When the subject of the contract includes the development of computer programs, computer programs must meet the criteria for open-source software; all copyright and related rights on the relevant computer programs, their source code, the design of interfaces, and databases which are subject to the order should arise for the principal in full, without limitations in the use, modification, and distribution; and development should be done in the repository maintained by the agency in accordance with Art 7c pt. 18. That’s a smart approach that more countries around the world should follow, for more reasons than making software available to citizens. For starters, it allows for increased security. Software experts can look for bugs and vulnerabilities in open source software and report it to governments – or even submit patches of their own – before they are taken advantage of. Open source software can also be modified for various needs – such as updated processes or new departments that require similar tools with additional features – without incurring massive costs, as is usually the case with private vendors. In addition, governments that choose open source tools needn’t stay locked to a single software vendor. Because the software they use is publicly available, they can switch vendors at any time for better service or lower costs for maintenance and support. France, Norway, Brazil and the US use open source tools to various degrees; hopefully other countries will take a leaf out of Bulgaria’s book in the coming years. Read next: Did you know you can play games in PDF files?